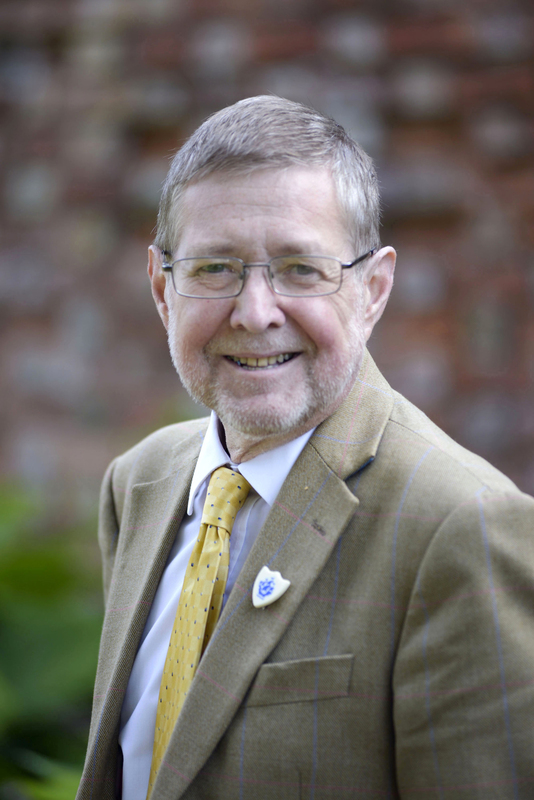 Antiques Roadshow expert and militaria specialist Graham Lay has passed away. A well-known personality on the show for more than 25 years, his death was announced by the BBC’s Antiques Roadshow. Antiques Roadshow expert and militaria specialist Graham Lay has passed away. Image courtesy of BBC. Fans and experts took to Twitter to express their sadness. Lay, whose knowledge of military history and militaria expertise was much admired, joined the provincial firm of auctioneers King & Chasemore in 1975 as a reception porter. He moved to London in 1978 when Sotheby's took over the firm. He had also worked at Bonhams. He was a Blue Peter fan and always wore his Blue Peter badge for his Roadshow appearances.